Lessons - do not use How do I acquire new customers? Every business wants to acquire new customers. 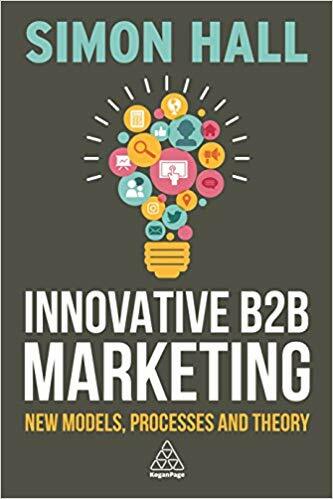 Grant Leboff: One of the topics that you talk about in the book is acquisition marketing, which your course, pretty much every business wants to acquire new customers. So for you, what are the key drivers of making your acquisition marketing effective? 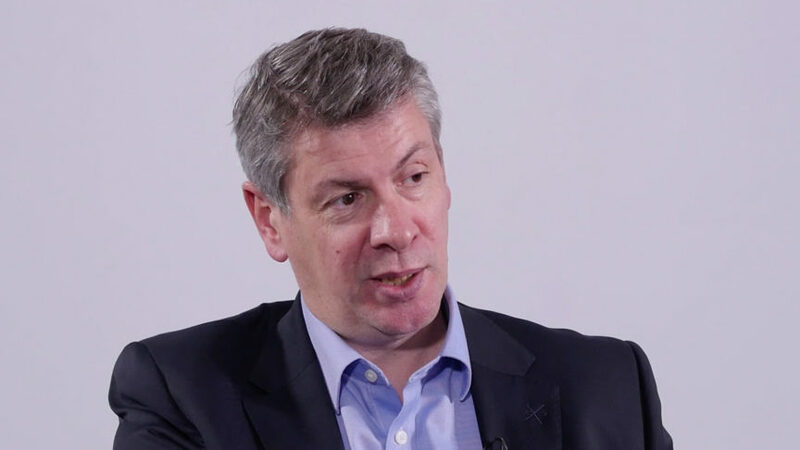 Simon Hall: I think within acquisition marketing – and let’s just define it very quickly as brand new customers – because some people think of acquisition marketing is just additional business into existing customers. So it’s brand new customers, but even those brand new customers can be segmented. So I think the first real driver is getting a really good segmentation for those customers. Whether it’s market segmentation, geographical, whether they were older customers from three years ago, but they just came off the books but somehow went away for some reason. So understanding what are these acquisition customers, who are they, where do they come from and how do we segment them. Grant Leboff: It’s interesting that you talk about segmentation, because I don’t know in your experience, but one of the things that I’m slightly surprised at, is how badly companies often segment. They say; ‘well our markets this’ and it’s very general. So for you, what are the keys to getting your segmentation right and how does a company that perhaps has quite a wide offer, there’s wide appeal, sort of drill down into the segments that are going to matter? Simon Hall: That’s a good question. It’s quite a broad one. I would say it really comes down to ‘what are the main goals of the business?’ and then where do they see the value of marketing and where they want the value out of marketing to be. So give you an example; sales can cover 100 percent of the market through all the different types of salespeople, but marketing needs to step in on the areas that will really drive significant change of transformation, i.e., it could be verticals, it could be a certain portion of a market in the business space. It could be trying to sell a brand new solution and find the right prospective customers for those. Grant Leboff: And for you, let’s just assume for a moment the segmentation is right. So they’ve segmented and they understand the targets and where they sit, whether it’s verticals, the geographically or however they’ve done that. What for you would be the next step or two in making that start to work? Simon Hall: The next two steps would actually be defining the target and then defining the persona and the customer profile behind that. All profiles, as we know within business segment, there’s no one decision maker today that actually influences that. There was actually a recent survey… said that there were 67 stakeholders. It used to be four to five, three – five years ago. So that’s changed to the stakeholders. Grant Leboff: So on that basis, because you’re right, we’re being faced in the business to business world and especially at high end purchases with a group of six, let’s call it six decision makers. How does a marketing team start to address that? From a persona point of view, just from even a messaging point of view, when you’re dealing with such a wide range of job roles within the business? Simon Hall: I obviously mentioned Nirvana where I say, you know, you target six. The reality is that most marketing teams are lucky. They’re actually really well targeting one stakeholder. My advice, whenever I go into customers, actually I’ll say get one really right and try to get the second one as a follow up within your marketing programs. So you’re actually looking at two. Within Dell for example, when I was there, we were looking at the core, was IT decision makers and we finally branched out to more business decision makers and the executive suite of customers. So the C suite within the customer base. So yeah, the reality in the reality and the theory or, or different things.